Dozens of princes and cousins from powerful branches of the Al Saud family want to see a change in the line of succession but would not act while King Salman - the crown prince’s 82-year-old father - is still alive, the sources said. They recognize that the king is unlikely to turn against his favorite son, known in the West as MbS. Enter Prince Ahmed, whose name has been increasingly floated in international press reports as an option amenable to the West — a consideration crucial to Saudi calculations. 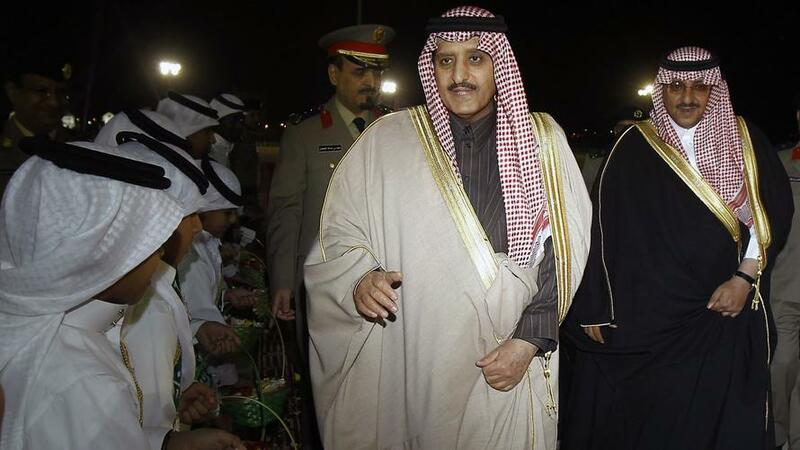 Prince Ahmed has reportedly for weeks been meeting with other members of the Saudi royal family living outside the kingdom, along with "figures inside the kingdom" who have encouraged him to usurp his nephew. He's long been an open critic of bin Salman (MBS), and for this reason had been in the West with security guarantees given by US and UK officials. Prince Ahmed, 76, has been living in the UK for several years after serving as Saudi Arabia's deputy minister of interior between 1975 - 2012, and briefly as minister of interior in 2012. Ahmed was seen as a potential candidate to succeed King Salman in the early 2000's, however he was sidelined in March 2014 amid one of several shakeups within the House of Saud. On November 4, 2017 MbS began arresting as many as 500 Saudi princes, government ministers and businessmen - detaining them in the Ritz-Carlton hotel in Riyadh. Private jets were grounded to prevent people from fleeing, while over 2,000 domestic bank accounts and other assets were frozen as the government targeted up to $800 billion in wealth that was reportedly "linked to corruption." 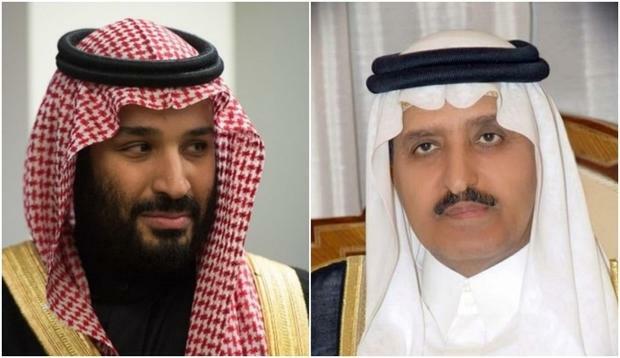 Prince Ahmed was protected from the purge, as MbS was unable to touch any sons of King Abdulaziz, founder of the modern Saudi state. Last week after news of the bombshell CIA report pointing to MbS personally ordering Khashoggi's murder, and with President Trump calling the CIA assessment “very premature” but “possible”, things are fast aligning against MbS; however, much will be determined this week as Trump said he would evaluate the matter when he's due to receive a complete report of the case on Tuesday. The return of senior Saudi Prince Ahmed during the last week of October sparked speculation over preparations to oust MbS, via FT. Unnamed western intelligence officials leaking to the press against MbS has become somewhat of a pattern since late October as he's already been effectively dumped by the very agencies that once considered him their "reformist" darling. But if MbS continues flirting with Russia over a potential deal to buy its S-400 anti-aircraft missiles, the White House could quickly cut him loose. It was revealed that last May the crown prince directed his defense to ministry to prepare to “focus on purchasing weapon systems and equipment in the most pressing fields” including the Russian S-400 system, which would also include training, according to a letter seen by Reuters. Thus with all of these threads and revelations coming together at once, this week could make or break MbS as the future king of Saudi Arabia. Trump's initial words after he reviews the full expected CIA report will determine much. Is MbS' family prepping the ultimate payback for the extended stay at the Ritz-Carlton Riyadh? Will a new succession be firmed up by the end of this month?